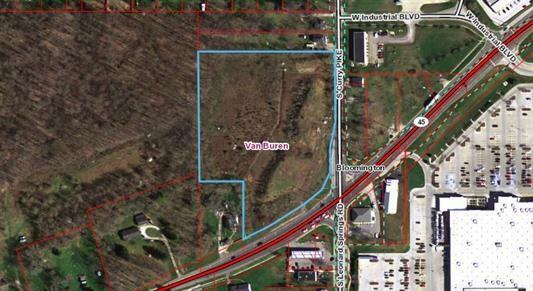 This 1.77 Acre lot is located on the NW corner of Curry Pike and State Road 45. This lot is perfect for future retail, small business, restaurants, gas stations, government facility, or apartment complexes. Seller will not consider businesses related to liquor, smoke shop, or pornographic retail. Listing courtesy of Chris Cockerham of Fc Tucker/Bloomington Realtors.